UniLED Solutions has been appointed by Land Securities to manage the world famous, iconic, Piccadilly Lights, at Piccadilly Circus, W1. 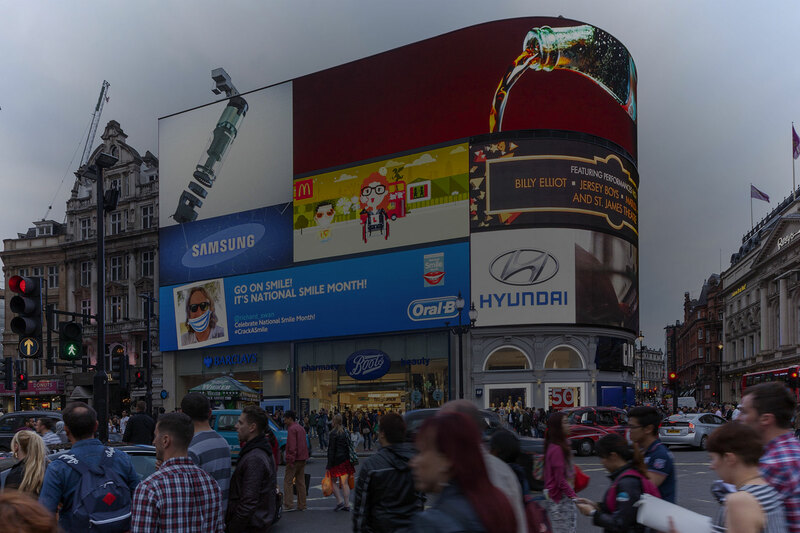 Encompassing six, large-format digital LED screens, and situated in the heart of London’s West End, the instantly recognisable landmark is home to the most innovative and engaging advertising from major global brands, including Coca-Cola, McDonald’s, Samsung and Hyundai. The appointment expands on UniLED’s existing commitment to manage content for Storm Digital on the One Piccadilly screen, which it has have overseen since the screen’s inception. This deal with Land Securities now secures UniLED Solutions’ position as the UK’s leading digital signage service and maintenance provider. And, with more than 3,000m2 of LED display under management, UniLED has firmly established itself as the go-to, turnkey service solution, for some of the world’s largest media owners and landlords. 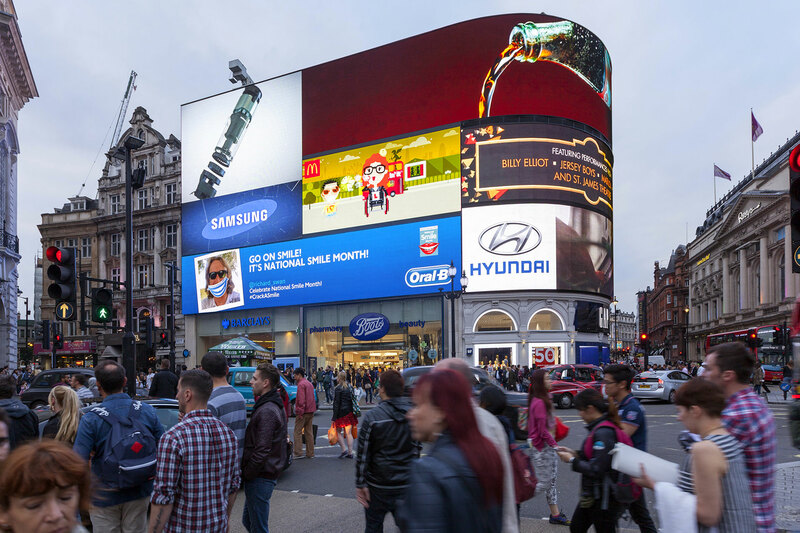 Commenting on UniLED’s agreement with Land Securities, Managing Director Ben Zloof said: “When you think of Out-of-Home advertising, Piccadilly Lights is the ‘Holy Grail’. To now be responsible for one of the world’s most famous advertising spaces is a huge achievement for the company and beyond my wildest dreams when I first established UniLED.